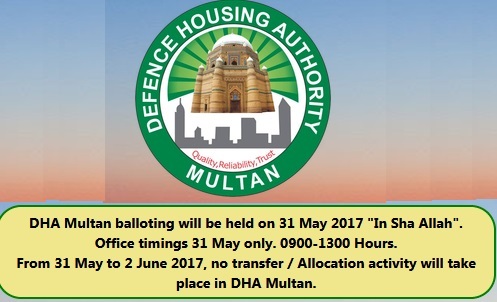 Draw/Balloting of LDA City Housing Scheme Lahore will be held in next Month of February 2018. 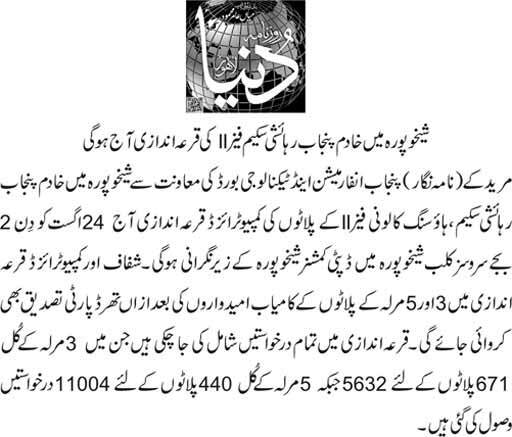 Almost balloting of 5,987 plot files will be held. 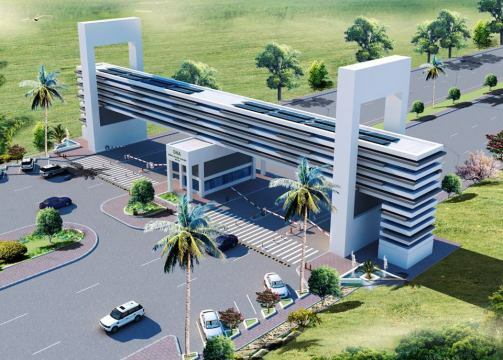 This Housing scheme is consist of 58,800 Kanal of land. Total area in acres is 7350. The said file holders will get plots allotment letters. 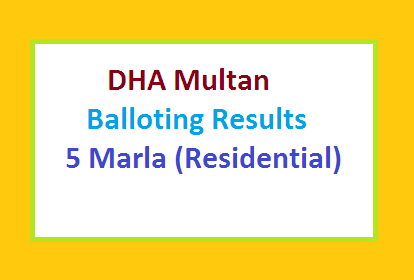 Balloting / draw will be held in LDA city Office at Johar Town Lahore. 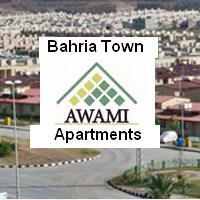 Private developers and file holders will be invited in the balloting ceremony. 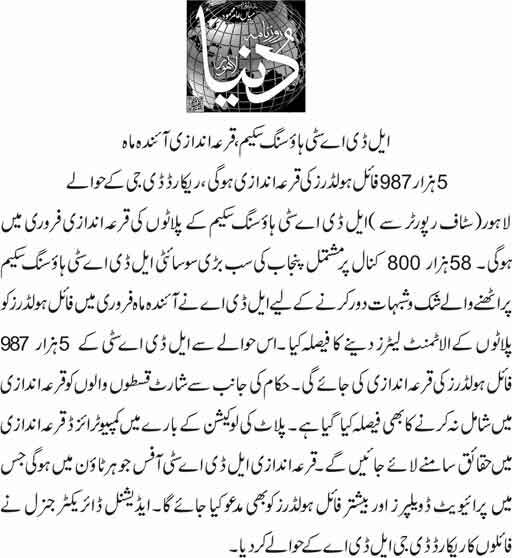 Where is LDA City Lahore Located? LDA city is located on Fereozepur Road. New constructed Lahore ring Road Southern Loop is passing through it. 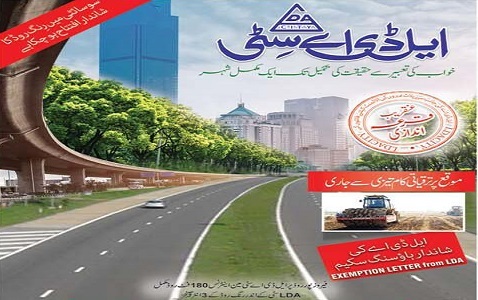 3 Interchanges are present in the are of LDA City Housing scheme Lahore.